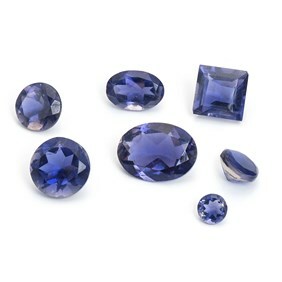 Cornflower blue sapphire gemstones with a faceted top and pointed back. 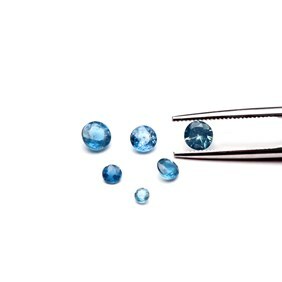 The prettiest and brightest of the sapphires, this stone is a stunning, beautiful shade of blue-they would compliment either silver or gold jewellery making findings. 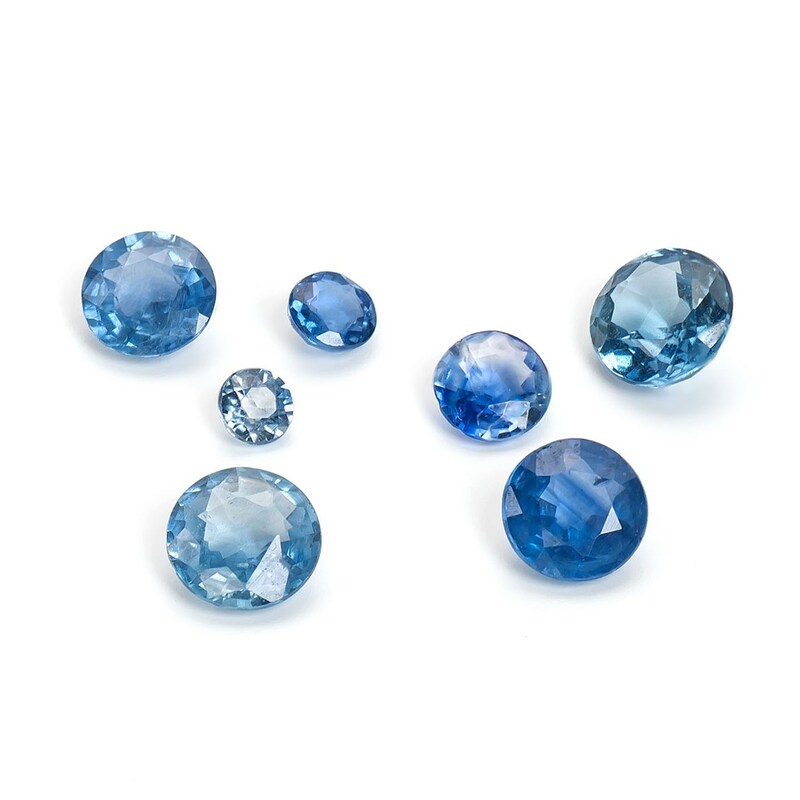 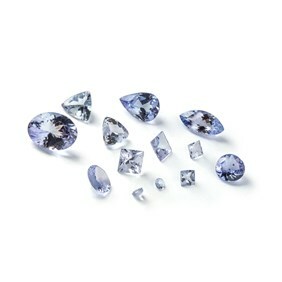 Sapphire has a hardness of 9 on the Mohs scale. 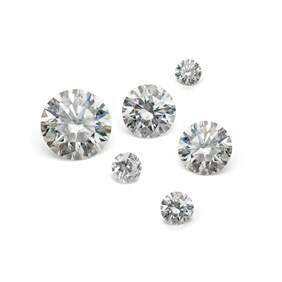 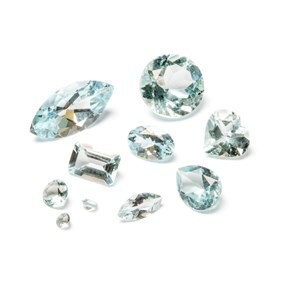 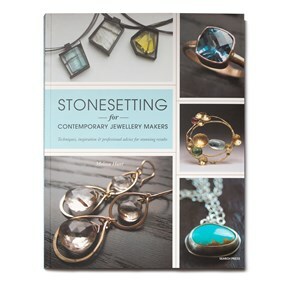 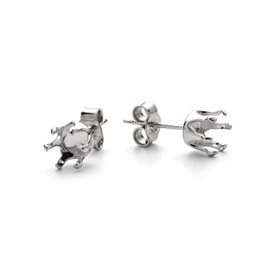 Please note that some of the 5mm round stones are much paler than the image suggests.